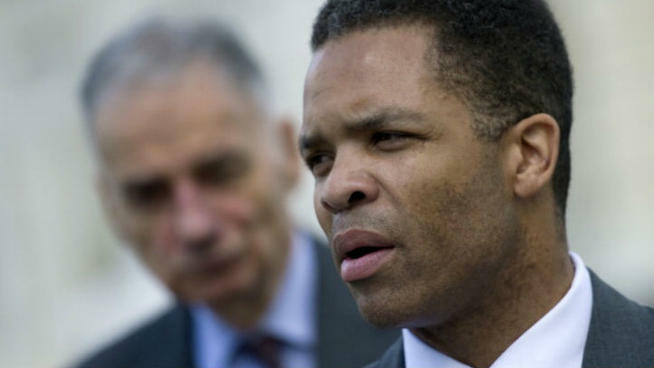 It’s been nearly three months since Jesse Jackson Jr. resigned from Congress, but now NBC News confirms that Jackson has signed papers in a plea deal within the past several days. Jackson’s case is being handled by the US Attorney’s office in Washington DC. While no public announcement is expected today, those with knowledge of the investigation believe the loose ends now deal with Jackson’s wife, former Alderman Sandi Jackson, and whether or not she is ultimately charged. Under the terms of the deal Jackson signed, he pleads guilty and his fate – as to jail time – would be in the hands of a federal judge, not yet assigned. He would repay the government hundreds of thousands of dollars – for items like the $40,000 Rolex watch, travel expenses for a woman he described as a “social acquaintance” and furniture purchased for his home. Converting campaign contributions for personal use is strictly prohibited by federal law. It opens Jackson up to “not more than 5 years” in prison. It’s clear Jackson’s move to resign from Congress works in his favor as his attorneys negotiate this plea deal. Just last month his wife also resigned from her elected position as Chicago’s 7th Ward alderman, however her role in the alleged misuse of campaign funds still may land her in legal trouble. For years she received a $5,000 a month check from her husband as his political consultant.